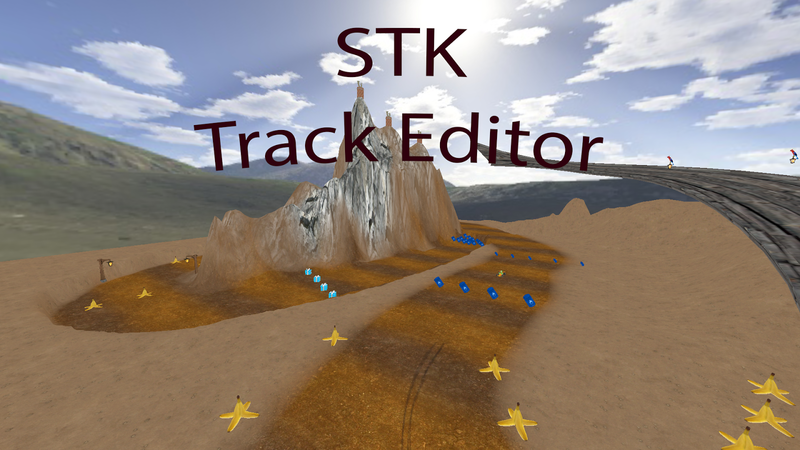 SuperTuxKart Track Editor beta released! I am happy to share the good news: the editor is ready for an open beta! Did you always want to create a track, but found Blender too complicated? Are you not afraid of trying a software which may crash? Are you ready to work hours on a track just to kill the program and lose everything? Are you good at finding bugs, reproducing and reporting them? Cool! I’m a pro marketing guy. This is our day! After the last paragraph I am almost sure you can’t deny your desire to try the editor. How can you get it? The zip contains an editor directory. 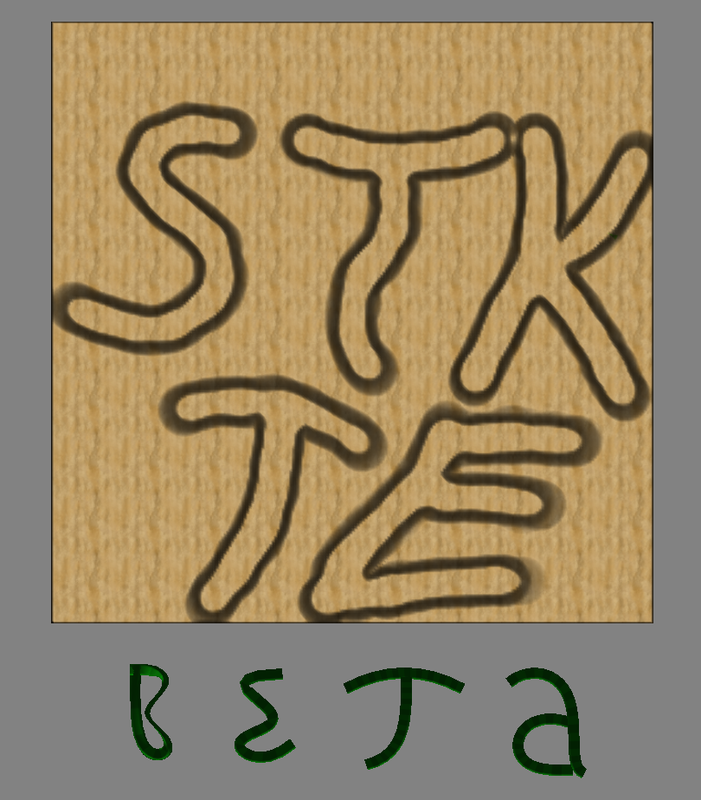 Move it to your stk data directory, which contains Textures, Tracks, etc. All you have to do then is run the exe. If you are a Linux user unfortunately you have to build the sources yourself – I doubt it will cause much pain anyway. You have to build irrlicht as well. Be careful and read the readme – most likely you have to modify an Irrlicht header. If you have any question, idea, or just found a bug, you can find me here, on the forum, or on irc. Oh, I did not try on Win 8, however I thought it should definitely work. I'll check on my laptop with windows 8.1, and build there if it doesn't work. What happens exactly when you run the executable? It appeared to me that a message type of "smart screen protected his windows pc blah blah ..."
Can anyone help me by giving some general advice? Some days ago I always had an "appcrash" after selecting the trackname, the size and so on and the editor was closed automatically. Now I reinstalled it and now even earlier (as soon as I select the data folder after opening the editor) the editor crashes. Is there any general advice what I could do? If you have any problem, you should rather use the forum. I don't often check this old blog post lately. Driving on walls? Yes please.